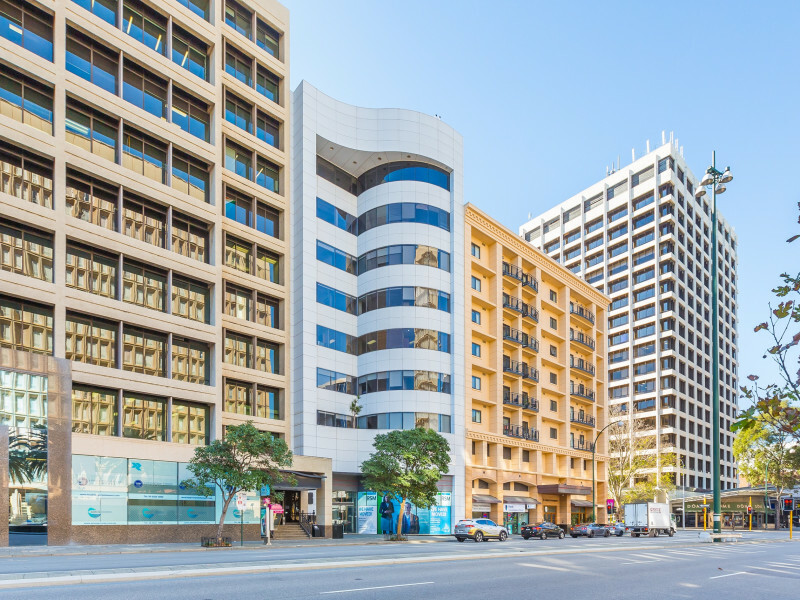 JLL as exclusive selling agent is pleased to offer a rare freehold St Georges Terrace office asset at a critical point in the market. 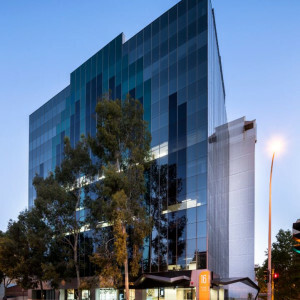 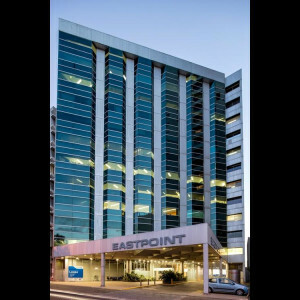 This is an opportunity to capitalise on the resurgent Perth CBD Office market which forecasts to deliver strong growth. 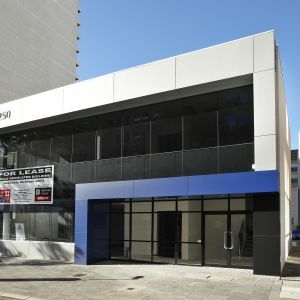 14 Secure within Building and 3 External.